The photographer of Viennese society and the daughter of a manorial court lawyer, Dora Philippine Kallmus, who exalted herself a bit with high class French elegance by calling herself Madame D’Ora, opened her first studio in 1907 with a colleague. This studio quickly became a venue for international society, resident artists and authors (Gustav Klimt, Karl Kraus, Arthur Schnitzler). The goal-oriented photographer was in her element, going along with the times. As pictorialism, post-impressionists, and the painterly method of art went out of fashion, she cautiously opened up a new sober style. Vienna was no longer enough for Madame D’Ora in the long term, especially since the city got politically, and thus socially, a bit remote. 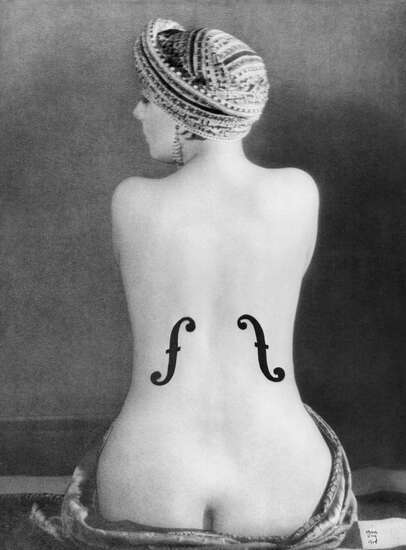 Her next step led her to Berlin and Karlsbad where she operated a summer studio from 1921-26. Then she moved to Paris in the mid 20’s. 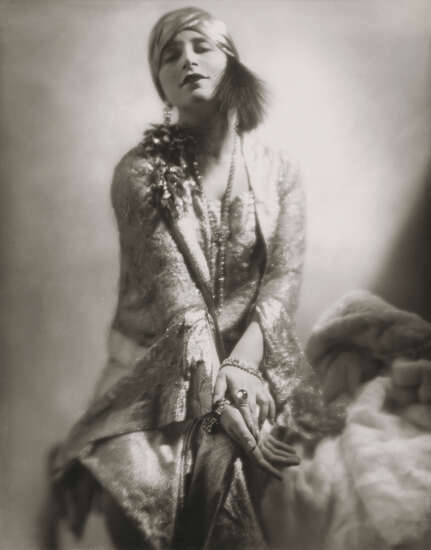 In addition to her work as a portraitist, with people as acclaimed as Josephine Baker, Coco Chanel and Maurice Chevalier acting as her models, she turned towards art and fashion photography. Then politics played a renewed role in imposing on her life. With the German occupation of the French capital in 1940, she was placed in immeasurable danger as a Jew. She thus fled to southern France in the Ardeche in order to temporarily retreat to Austria after 1945. The war and the displacement opened her eyes to another page of life, as now the photographs of refugees reflecting on their fate originated. The role of this society photographer wasn’t enough for her anymore: so, having moved back to Paris in the 1950’s, she began a spectacular documentation about the slaughterhouses of the city. Her work came to an abrupt end because of an injury that occurred in Paris in 1959. From then on she was advised to receive care and moved back to her homeland where she died in 1963 at the age of 82.